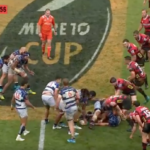 Highlights of Auckland’s 40-33 extra-time win against Canterbury in New Zealand’s provincial final at Eden Park. 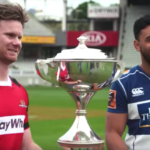 TJ Faiane and Mitchell Drummond look ahead to Saturday’s New Zealand Cup domestic final between Auckland and Canterbury at Eden Park. 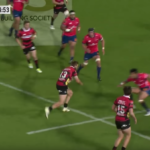 Highlights of Canterbury’s 21-16 win against Tasman in the New Zealand Cup semi-final in Nelson. 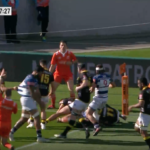 Highlights of Auckland’s 38-17 win against Wellington in the New Zealand Cup semi-final at Eden Park.